We at Elsham Aggregates are now pleased to announce we offer 2 new waste collection services. Either Waste Bags or our Grab Lorry. Our Waste Bags are a cost effective waste disposal solution where you order a bag, fill it with waste (such as soil, rubble, concrete and brick etc.) and we come and collect it and dispose of it. No skips needed. 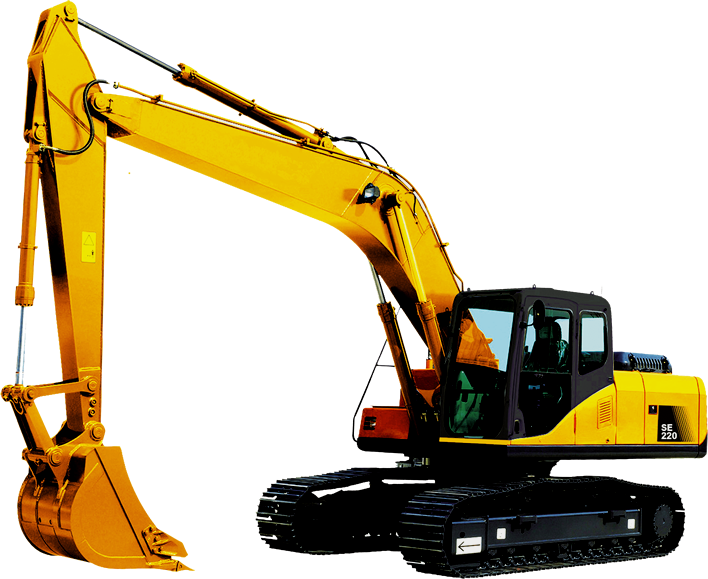 The Grab Lorry is for those who want to dispose of inert materials up to 12 tonnes. Simply leave your waste in an accessible place and our grab lorry will come by and remove it from your premises. 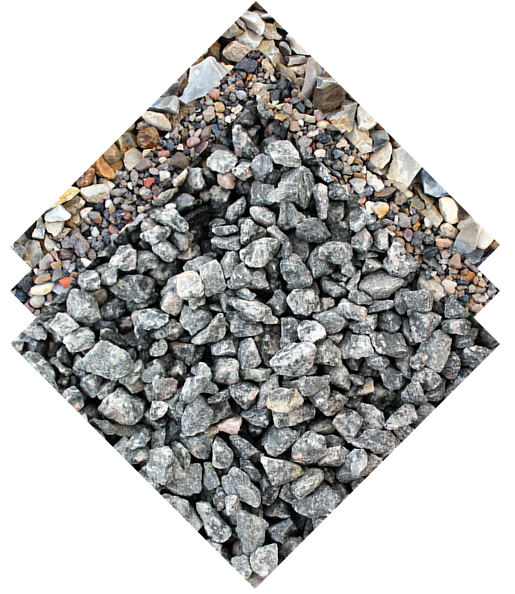 Browse our wide range of Recycled Aggregates, select the one you want, determine the amount of bags you need and hit the order button. Browse our wide range of Building Aggregates and find exactly what you need from us. 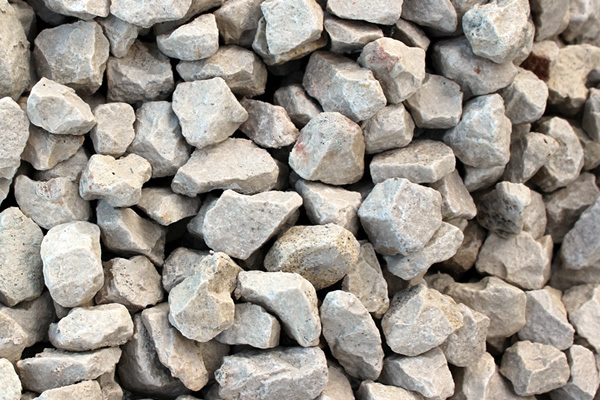 From gravel to limestone - we have you covered. We have a huge range of new garden pavers in stock here at Elsham Aggregates. Transform your garden today with pavers from us. 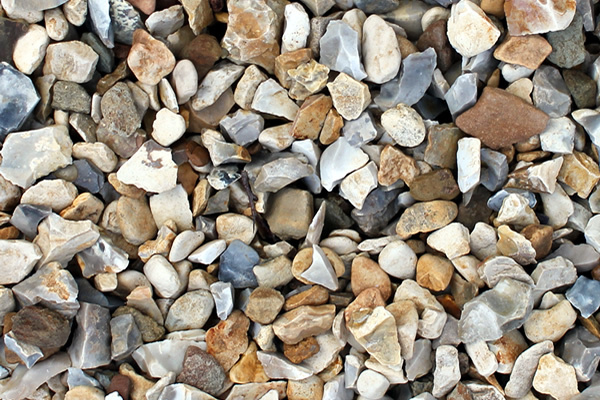 Give your garden a refresher look with our Decorative Aggregates which can easily transform the look of your garden. Need some top soil? Come to us at Elsham Aggregates and find high quality top soil which can be delivered to your door. There is always something happening here at Elsham Aggregates. Whether it's new products or a new vehicle - keep updated with our news posts. How Much For Type 1 Slag? 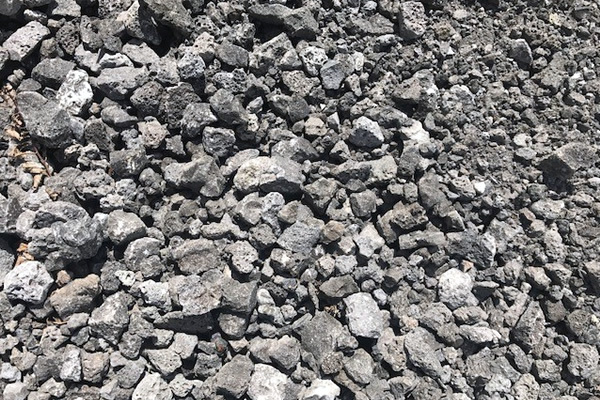 Go ahead and take a look at our shop where you will find our decorative aggregates, top soil, sharp sand and much more. Find what you are looking for, click add to bag and then we can deliver it straight to your door. Click on the image to your left to enter our Shop.